Your customers are on social media -- sites like Facebook, Instagram, Pinterest and YouTube. 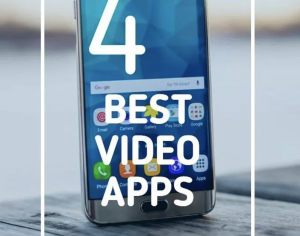 Most of these sites (not Pinterest) LOVE videos! What kinds of videos should you post, and how do you do it, you ask? Post ANY video of any of the equipment you have in action is ideal! Embroidery machines, printing machines, engravers, peeling transfer papers off products, even a video of stuff coming through the dryer - anything along these lines makes for great social media posts! Here is a tutorial that walks you through creating and editing quick little videos using the Instasize app. Create and then share your videos on social media to help you market your embroidery and apparel decoration business. Send me a link, I would love to see what you are doing!